Providing your child with a happy, quality dental experience at two wonderful locations: Reunion and Thornton! 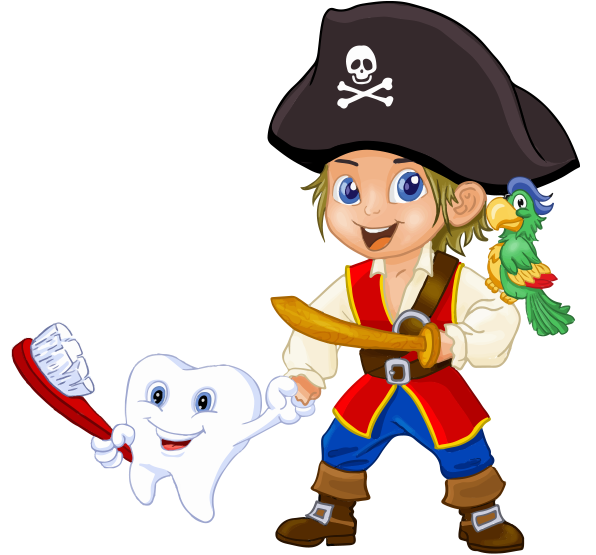 Treasured Teeth was founded by Pediatric Dentist, Dr. Tippets. Our practice is a culmination of his love of children and dentistry. 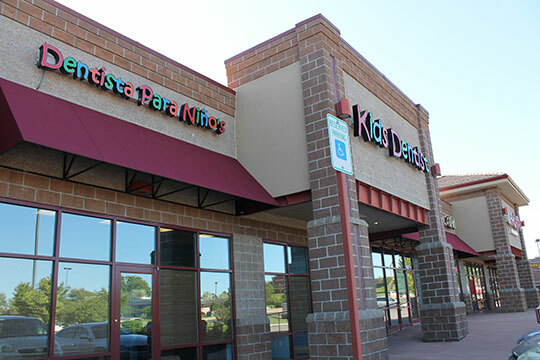 His focus is to provide both parents and little ones the best dental experience. 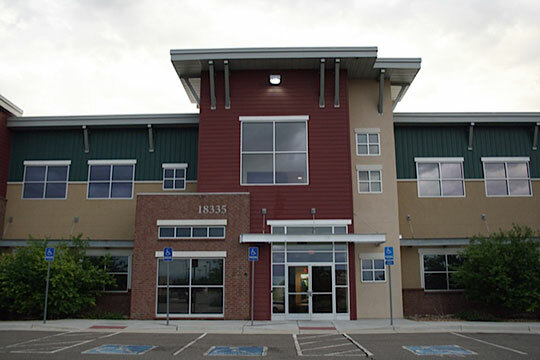 We are proud to accept most insurances including Medicaid and CHP+. Come experience the difference in our practice. Our focus is on quality and keeping your child's best interest in mind. Visiting Treasured Teeth for the first time? We're so excited to serve you. Click here to learn about our latest specials or to get your patient forms to fill out before your arrival. If you have any questions, call us at any time! Interested in Sedation Dentistry for your child? We understand that children will sometimes experience dental anxiety, and our pediatric dentists are committed to easing any stress. Our dental clinic is proud to be licensed and specialized in sedation dentistry and general anesthesia. Watch below for more information! Your child’s first visit to our dental clinic will create a lasting impression on him or her. Our office was designed with that idea in mind. 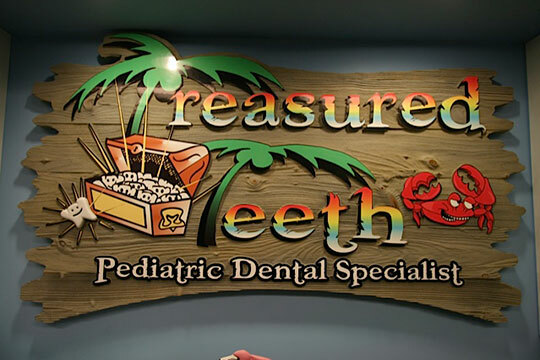 When you and your family come to Treasured Teeth and work with our pediatric dentists, you’re stepping into a safe, warm, and fun atmosphere. The goal of our entire team is to create lasting, positive memories that will lead to a lifetime of good oral health. Your child needs an extraordinary dental clinic, which is why they need Treasured Teeth. Book an appointment with our pediatric dentist today! Treasured Teeth has been so amazing to my children! Such a nice and clean pediatric dentist office! I highly recommend this place to anyone with kids!